Finaflex PX Review (UPDATED 2019)- Does it Really Work? Finaflex PX Review – Does it Really Work? Claiming to a winning combination of compounds that are supposed to burn fat in an efficient manner, Finaflex PX tells its possible consumers that it guarantees that it can burn off unwanted fat. 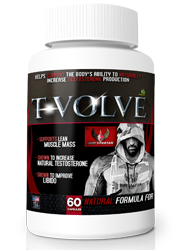 It claims to do this by turning on biochemical pathways and enzymes that stimulate fat cells, as well as raising the metabolic rate. 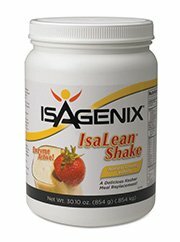 If it does do everything that it mentions, than weight loss should be a sure thing. So the question is: does it? Does this really live up to it’s claims? We decided to find out. Finaflex PX is manufactured by Finalex, which has locations mainly across the Midwest, South and East Coast of the United States. The mailing address to Finaflex has it’s office in Alpharetta, Georgia. 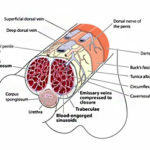 Finaflex also produces a variety of other health and fitness supplements, from muscle fiber to liver repair to stacks. Finaflex PX can be purchased on the company’s offical website, as well as third party retailers such as Amazon.com. Finaflex PX works by mimicking how noradrenaline acts on fat cells, as well as stimulating the adrenergic receptors. cAMP is released from this stimulation. Finaflex PX also includes a methylxanthine blend that helps prevent enzymes and the adenosine receptor from minimizing cAMP. While this is happening, the metabolism gets boosted and fat gets burned as well. 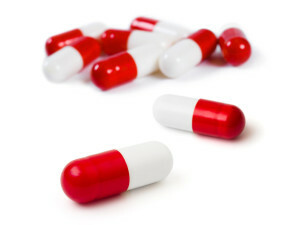 Uers are instructed to take 1-2 capsules daily, the first being right after the user wakes up, and the second 6 hours later. It is also instructed not to exceed this amount and not to continue use for longer than 45 consecutive days. Not all users were satisfied with this product, with some users complaining of adverse effects such as jitters and palpitations. There are a total of 11 ingredients in Finaflex PX’s lineup. Caffeine is included, although it is also mentioned by it’s more technical name, 1,3,7-trimethylxanthine. 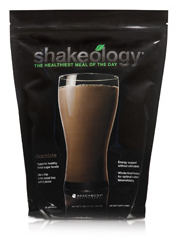 There are also two patented blends within the ingredient list. The names of these patented blends are IRISINXD, which contains green tea and theobroma cacao seed and Advantra Z, which contains citrus aurantium and rauwolfia vomitoria. 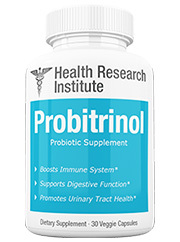 A popular ingredient in diet pills, this diuretic is known to help boost energy levels. Known to help with inflammation, this is also full of antioxidants and helps improve mental cognition as well. An alkaloid and mild stimulant that is known to help elevate the mood of the user. Is commonly found in chocolate. A popular ingredient in diet pills, this is known to help improve mental cognition, as well as boosting metabolism and being filled with antioxidants. Coming from the plant that makes chocolate, this is known as a remedy for maladies such as asthma and diarrhea, as well as having antioxidant flavonoids that may lower blood pressure. 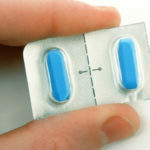 Also known as bitter orange, this is known to be chemically similar to the banned substance ephedrine, and may cause adverse effects that are similar to it, such as palpitations, high blood pressure and heart attack. A plant that has been known to be used as a treatment for mental disorders, as well as hypertension. 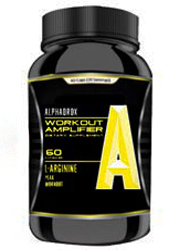 Also known as vitamin B1, this is known to give mental focus as well as giving an energy boost. A naturally occurring alkaloid that is known to boost mental cognition. A plant that is known to help regulate blood pressure and sugar levels. 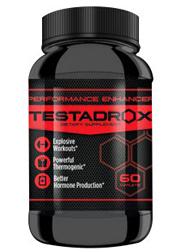 This product contains stimulants, adverse effects of which may include irritability, nervousness, insomnia, nausea, upset stomach, tremors, palpitations, high blood pressure and in extreme cases heart attack and stroke. If you are interested in all natural diet pills that are devoid of side effects such as the ones listed above, check out the top 10 list. 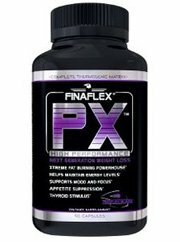 Unlike other diet pills that can only be purchased on the official website, Finaflex PX can be purchased from third party retailers as well. In some ways the marketing of this product is a bit deceptive, as there are a lot of scientific names for otherwise common ingredients. One such example is 1,3,7 trimethylxanthine, which is just caffeine. Another example is thiamine disulfide butyrate, which is vitamin B1. 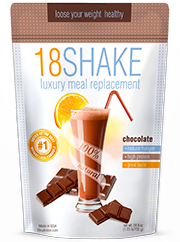 There is also no mention of how much of each ingredient goes into the product. Because of this, one can never be sure what exactly is working and what isn’t. In addition to this, the website also features no clinical studies to show that the product as a whole is effective in helping people lose weight. People who are not well adjusted to them may experience more adverse effects than those who are more accustomed to stimulants. 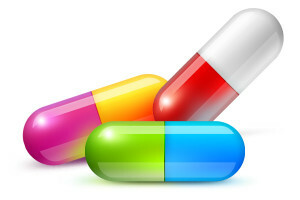 One of these stimulants, citrus aurantium, is a powerful stimulant is known to be chemically similar to ephedrine, which was banned because of the adverse effects it may cause users, such as palpitations, heart attack and stroke. 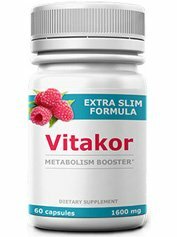 While the marketing for this product may seem confident, there is no scientific backing to prove that this product really is reliable in helping with weight loss. 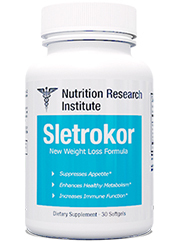 There are no scientific studies that are provided to back up the claims that this product can help with weight loss. In fact there are complaints of adverse effects that are related to the stimulants that are included in the ingredient lineup. 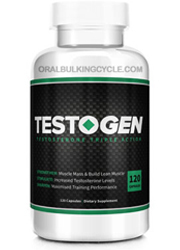 There are plenty of diet pills out there that are stimulant free. Without any testimonials offered on the official website, it’s hard to take this product’s word for it when it says it’s effective. Because of all the reasons listed above, we didn’t. Scary and dangerous , I had many energy and burn fat products but this one , was so scary gave me lots of palpitations, instead of energy. I was cold sweating and didn’t have a good mood at all. This I felt it very dangerous ! Whats better than Finaflex PX?